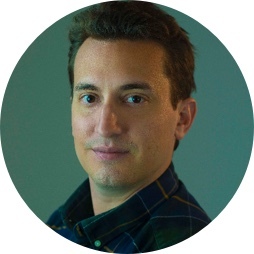 “CoinList made the process of managing the regulatory flow for investors incredibly easy. The team has been great to work with and incredibly responsive." Everything you need to plan, manage, and track your token sale. 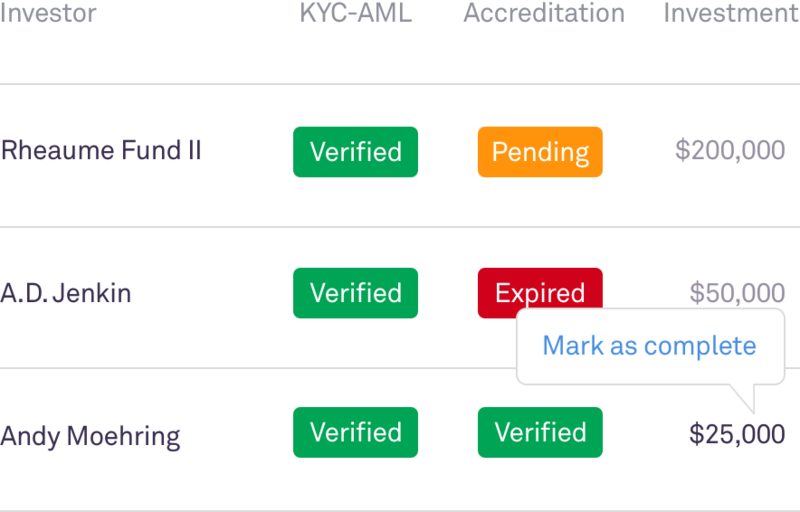 Trusted solution for KYC-AML, Regulation D & Regulation S. Verify investors in every country, with custom-built flows for the top 20 jurisdictions. Seamlessly facilitate payments, regardless of whether you want to manage your own funds or you want to avoid custodying crypto. CoinList's team acts as an extension of your own, providing around the clock investor and issuer support. Secure hosting of issuer documentation including white-papers and investor agreements. Dedicated CoinList account manager to setup and support your team before during and after your sale. Team of licensed attorneys and CPAs to review verify investor accreditation status. Accreditation based on income, net-worth, or crypto asset holdings. Securely accept BTC & ETH payments with randomized wallet generation that avoids phishing schemes, you control your private keys.